Borghese Real Estate has sold 316 homes of the Bethelpark project in Delft to the Bouwinvest Residential Fund. 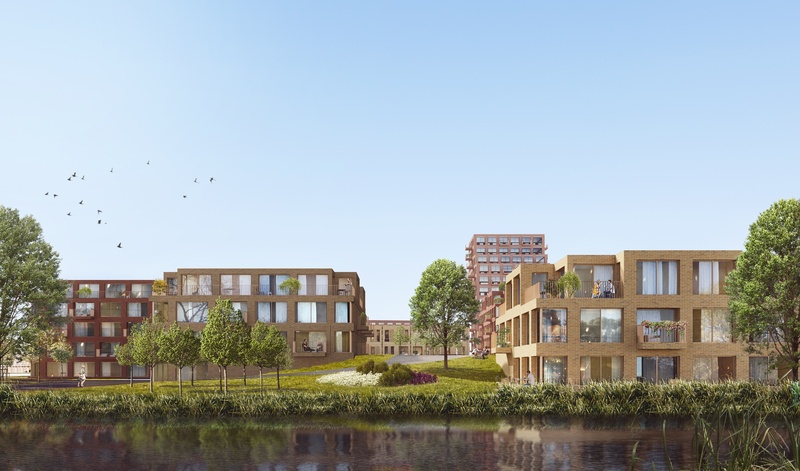 With the realization of Bethelpark, Borghese is adding a total of 351 homes to the Delft housing market with a mix of social rental, mid-rental and free-sector rental homes. The project is located west of the center, next to the Reinier de Graaf Gasthuis. The neighborhood has a good level of facilities, with schools and shops within walking distance. Special about the project is the great diversity, both in housing types, areas and in rent. A broad target group is addressed, from starters to families. In addition, the homes will be sustainable and gasless and connected to a heat-cold storage system. There is room for commercial and social facilities in the plinth. The start of construction is expected in the second quarter of 2020. Borghese Real Estate was advised by BNP Paribas in this sales process.